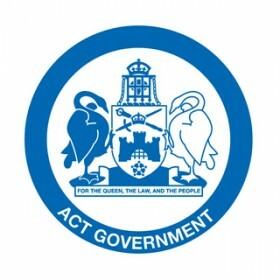 Lambert & Rehbein has recently been commissioned by the ACT Government to undertake a full parking occupancy study of all the Major Centres of Canberra including the City Centre, Belconnen Town Centre, Gungahlin Town Centre, Woden Town Centre, Tuggeranong Town Centre, Barton, Parkes, Russel, Kingston Group Centre, Manuka Group Centre, and West Deakin Office Area. The study is to include a full inventory of all publicly and privately owned off-street and on-street surface parking spaces and all parking spaces in multi-storey car parks, building podiums, building under-crofts and building basements, together with occupancies of those parking spaces. The purpose of the study is essentially to identify where commuter parking is wrongly occurring in order to identify where extra commuter parking should be provided.